How Successful Are Utah Drug Courts? When someone is charged with a drug crime for the first time, he or she is likely very concerned about what could happen. He or she will also likely have a multitude of questions. An attorney experienced in drug charges can provide a great deal of information on how to proceed from the point of arrest. One of the opportunities available to some defendants in Salt Lake City is drug court. There are several stipulations, though, as to who can qualify for drug court. 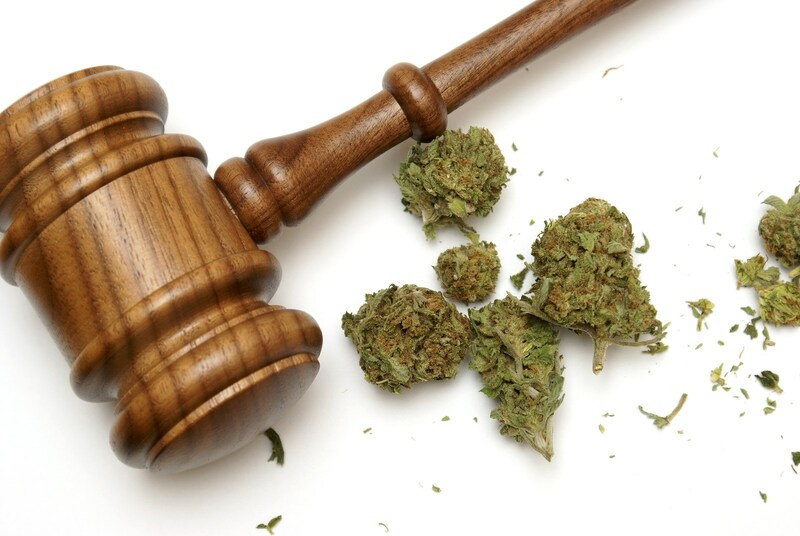 Some of these stipulations will result in an automatic exclusion from drug court. — Defendants who are not able to deal with the structure of the program. This includes those who have disruptive problems with their behavior. So, are the drug courts successful? According to a study from 1998 from the School of Social Work at the University of Utah, the rate of recidivism for graduates from the local drug court is about 7 percent. For those who end up in prison, the recidivism is a whopping 60 percent. Drug courts save tax-dollars. The cost of keeping a person in prison for a day is $50, while it’s only about $7 a day for someone who is in the drug court treatment program.